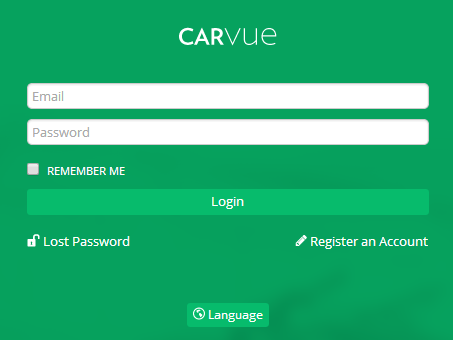 So you've been and registered and created a new account in CarVue, and you've started on the path to running your business in a smarter way. The next time you come to use your account, you may need to log-in to the system. Here is our guide to logging in! 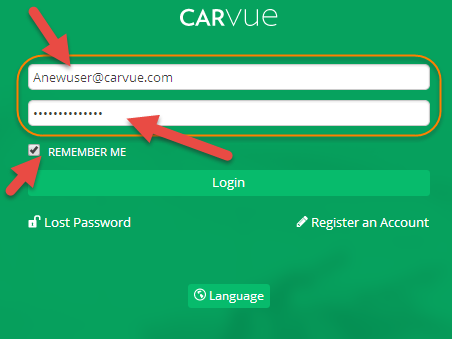 If you are still logged into a CarVue session, you'll be taken straight to your dashboard. If you're not, you'll see the login screen. Voila! You're in and can start managing CarVue.